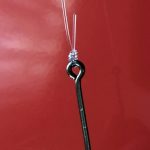 The reason for this post is to share the tying demonstration of a fly pattern, as tied by Chris Bladen, with Ewan Naude. Ewan and I will be fishing the Seychelles in a few week’s time and the rat race to get hold of as much info about the place as possible has started. 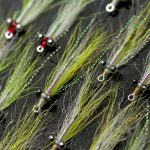 Chris’ Tan Clouser worked well for him in Alphonse a few years ago and he also described it as his go-to pattern for any tropical flats destination. 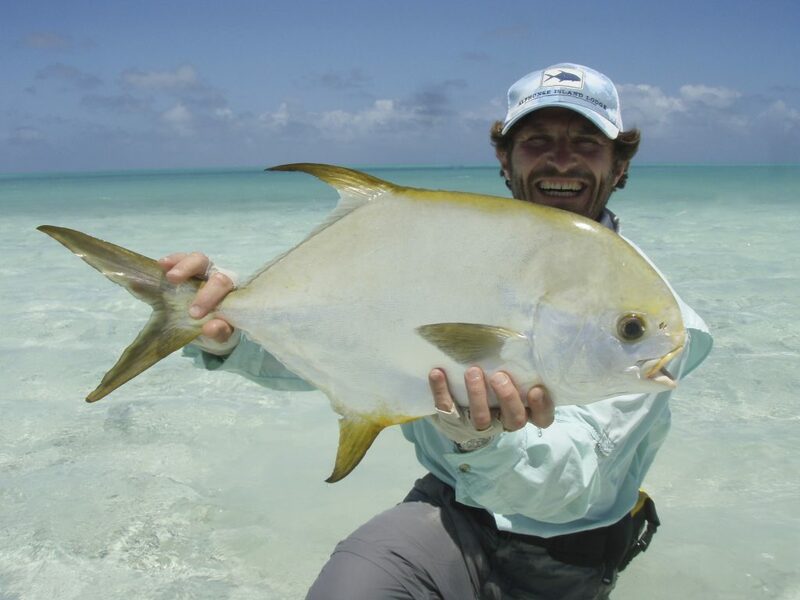 He’s caught some beautiful fish, including a lovely permit, on the fly, which in our opinion is a ‘good enough’ reason to include it in the fly box.